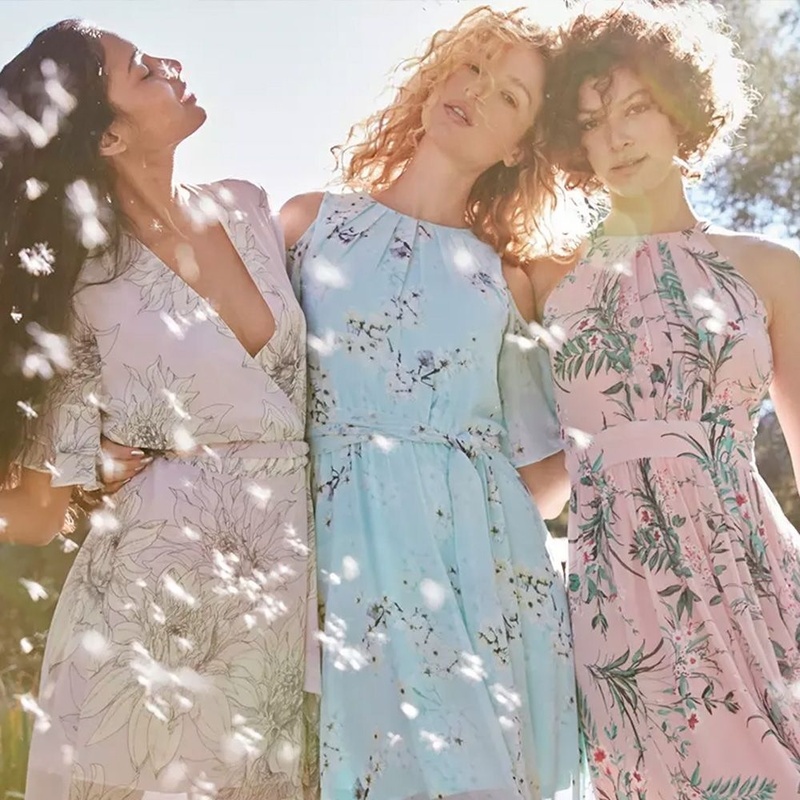 We're always on the hunt for the perfect one-and-done outfit option that will take us through any season. 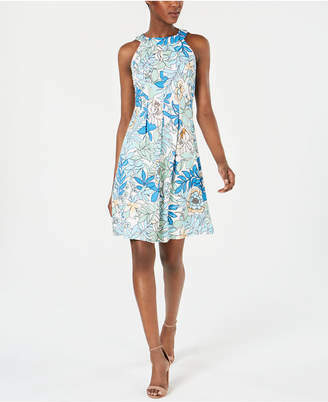 With Spring comes brighter colors in fashion and a plethora of new prints to choose from. 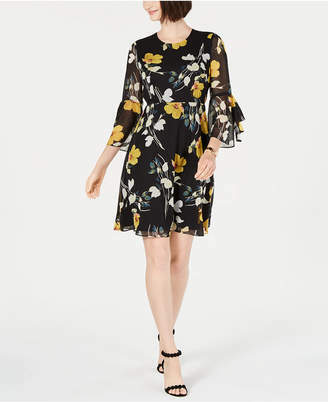 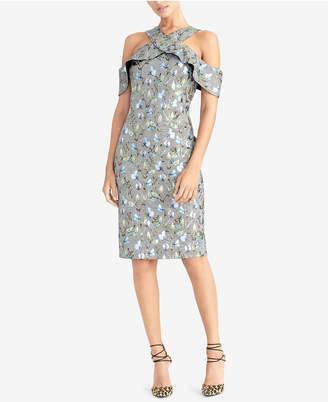 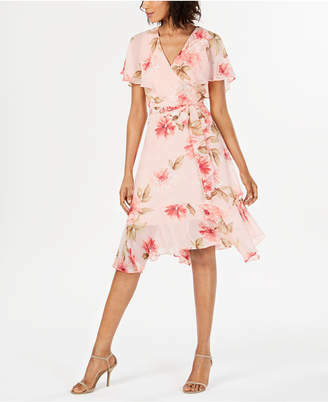 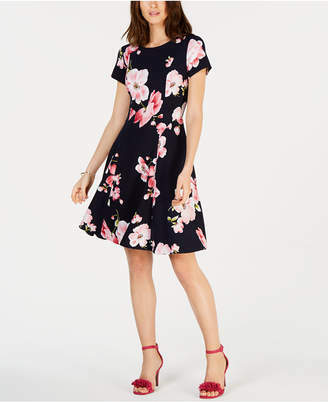 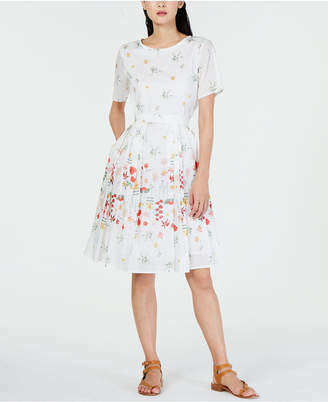 However, a good floral dress will always be our go-to, and these are our favorites from Macy's.